Specially designed for low pressure. The low centre of gravity and clean , polished stainless steel outer shell make these units perfect for laboratory and hospital applications. 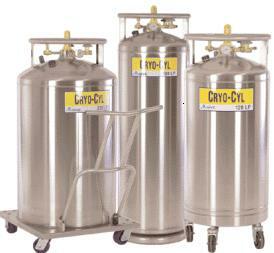 Easy to handle 26″ diameter 230L model (low center of gravity), extended stem liquid valve, rugged oversize casters.